Award winning English Greenhouse and Glasshouse business, Hartley Botanic recently challenged Barnard & Westwood to create some beautiful new business cards that would accurately portray the elegant and refined nature of their products. The intricate design of the Hartley Botanic logo lends itself perfectly to die stamping. 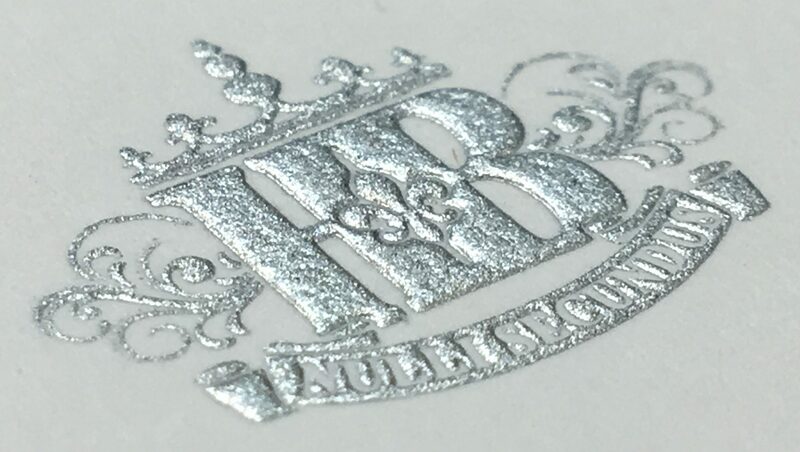 Also referred to as ‘engraved’ or ‘copperplate’ printing, die stamping brings out the best in fine detailing and gives a subtle raised texture to the print. 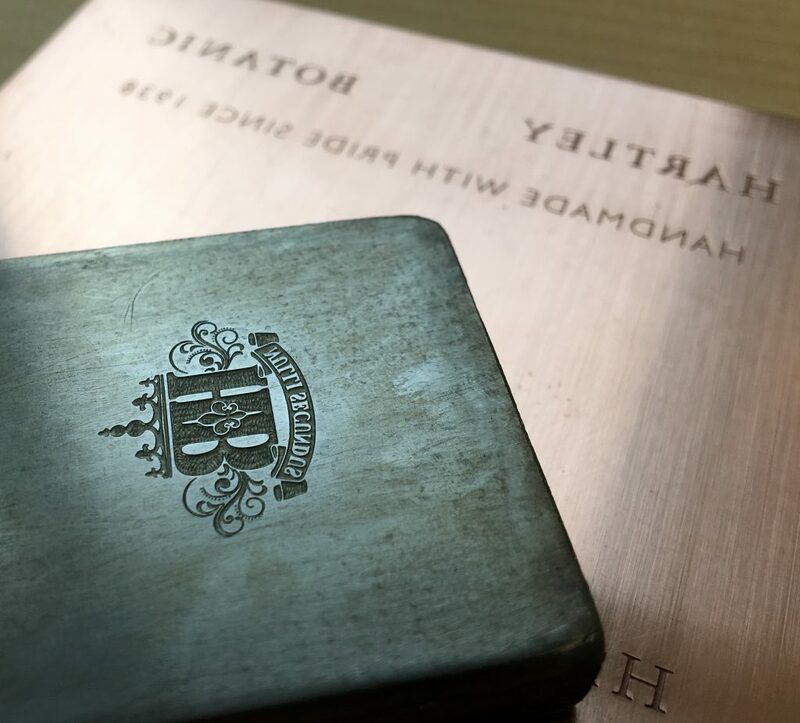 Printing the front cover of the cards required two separate plates; one engraved copperplate for the black wording, and one hand-engraved steel die for the silver Hartley crest. This second, more complex die called for the manual etching of each wispy curl and iconic finial into the metal. Each card was then printed individually by hand in the Barnard & Westwood central London workshop using printing presses dating back to the early 1920’s. 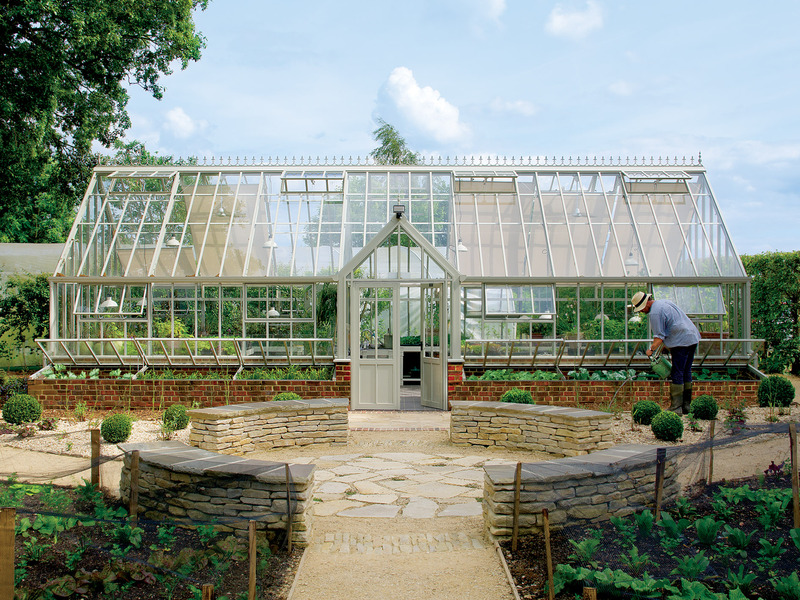 In order to show off the vast collection of different greenhouses and glasshouses produced by Hartley Botanic, the traditionally printed front covers were paired with 16 variations of digitally printed images on the back cover. Each individual’s details were then lithographically printed on the inside. The end result was, what we hope you’ll agree is a business card that stands out from all others in its luxury and refinement. A true embodiment of craftsmanship and attention to detail, Hartley Botanic’s cards are the perfect advertisement for the products they produce. Having a scrum for PrintIT!